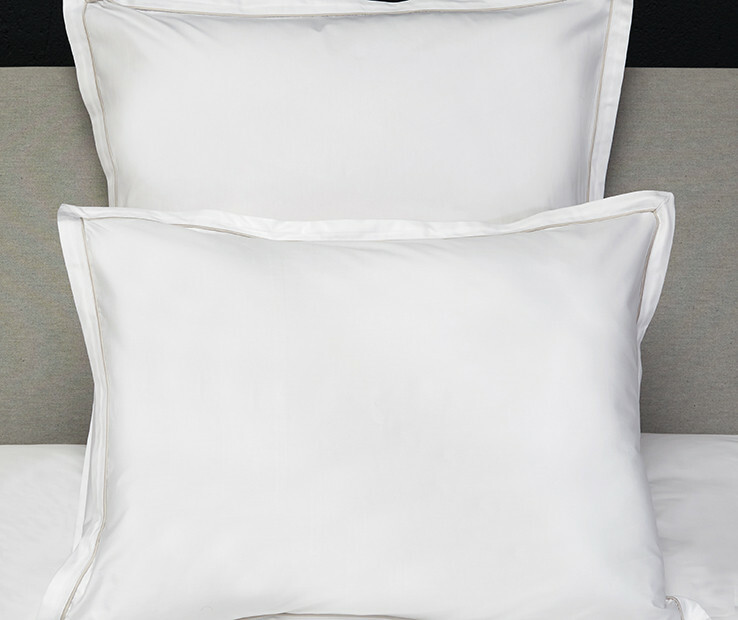 The Luce pillowcases are made of soft and elegant 600 t.c. 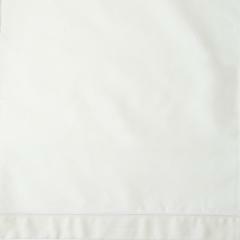 percale further refined and enriched by adding a border with sateen piping. The border matches the ground color while the piping is available in several color options to match your décor or coordinate with our top of the bed patterns. 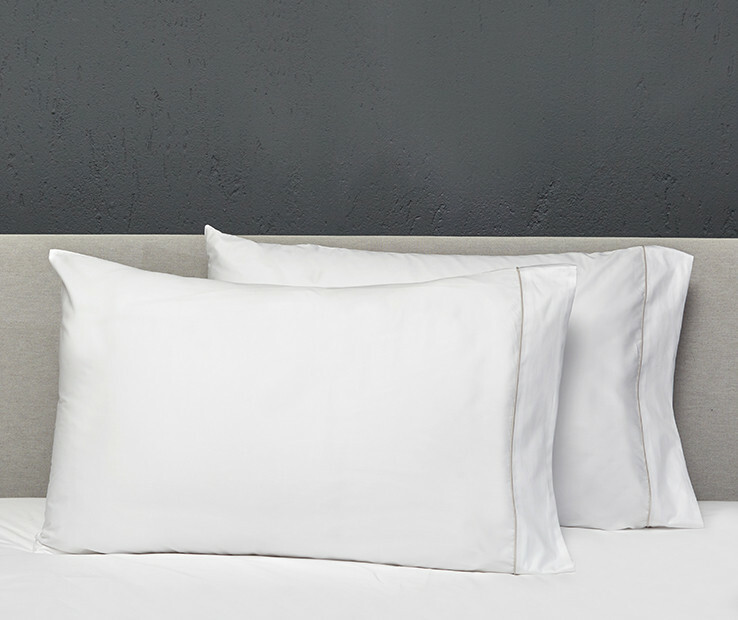 Luce pillowcases are created for those who love sensible luxury and clean lines.  The Luce duvet cover is made of soft and elegant 600 t.c. percale further refined and enriched by adding a border with sateen piping. The border matches the ground color while the piping is available in several color options to match your décor or coordinate with our top of the bed patterns. 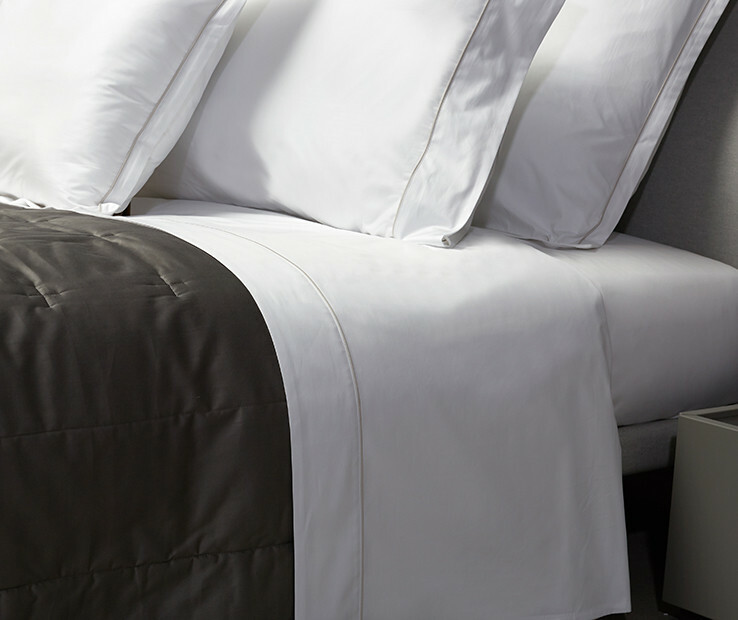 Luce duvet cover is created for those who love sensible luxury and clean lines. The Luce flat sheet is made of soft and elegant 600 t.c. percale further refined and enriched by adding a border with sateen piping. The border matches the background color while the piping is available in several color options to match your décor or coordinate with our top of the bed patterns. Luce flat sheet is created for those who love sensible luxury and clean lines. The Luce Sham is made of soft and elegant 600 t.c. percale further refined and enriched by adding a border with sateen piping. The border is applied on the 1 inch flanges and matches the ground color while the sateen piping is available in several color options to coordinate your décor or with our top of the bed patterns. Luce sham is created for those who love sensible luxury and clean lines.